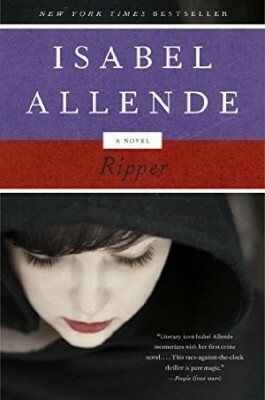 Allende writes sweeping novels with magical realism. 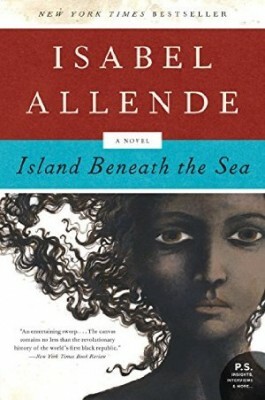 This historical novel is set in Haiti. 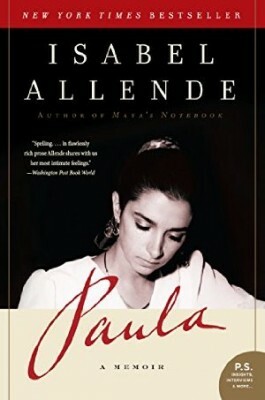 From the publisher: "Allende has written a powerful autobiography whose straightforward acceptance of the magical and spiritual worlds will remind readers of her first book, The House of the Spirits." From the publisher: an "atmospheric, fast-paced mystery involving a brilliant teenage sleuth who must unmask a serial killer in San Francisco." Add Audible narration for $12.99. 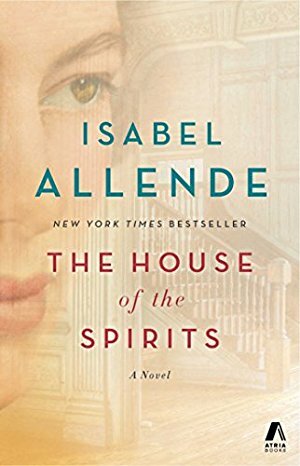 From the publisher: "One of the most important novels of the twentieth century, The House of the Spirits is an enthralling epic that spans decades and lives, weaving the personal and the political into a universal story of love, magic, and fate." 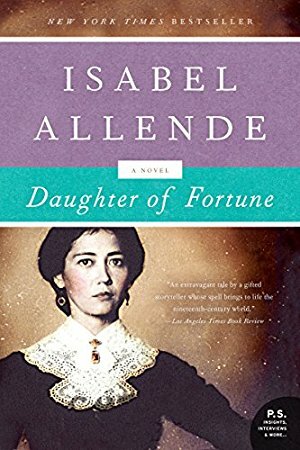 From the publisher: "An orphan raised in Valparaiso, Chile, by a Victorian spinster and her rigid brother, vivacious young Eliza Sommers follows her lover to California during the Gold Rush of 1849. 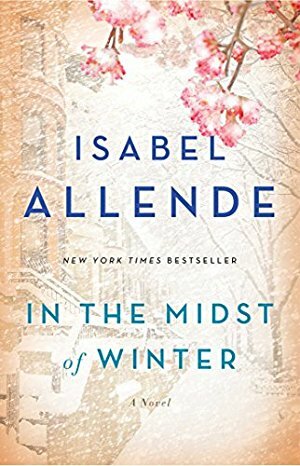 California opens the door to a new life of freedom and independence to the young Chilean, and her search for her elusive lover gradually turns into another kind of journey. By the time she finally hears news of him, Eliza must decide who her true love really is."